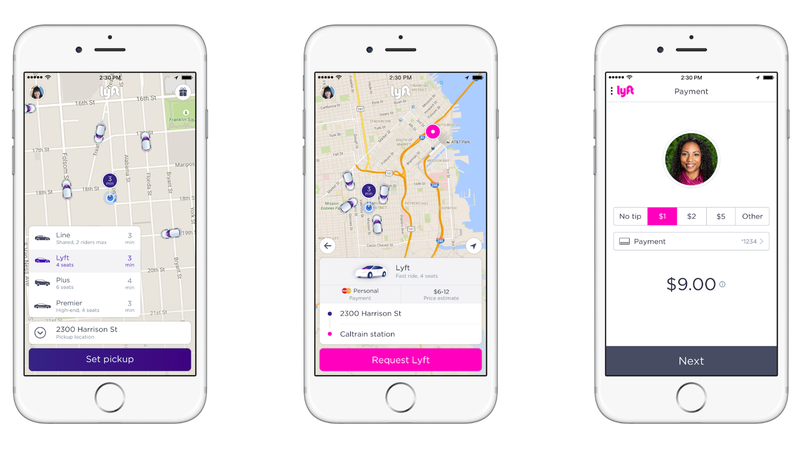 While Uber’s recent announcement of a self-driving pilot program in Pittsburgh, along with comments made by its CEO, has made it very clear that the company is aiming to transition to a largely driverless business plan, things have been somewhat quieter on the Lyft front. That’s changed now, though, following comments made in a very open manifesto that Lyft CEO and co-founder John Zimmer recently posted. Zimmer apparently expects self-driving cars to handle the majority of Lyft’s rides within only 5 years, and all of them within only 10 years. That means, going by Zimmer’s vision, by 2026, anytime you used Lyft to make a trip, you would be doing so in a self-driving car. Interestingly, Zimmer also “expects” that private car ownership will “all but end” in most major US cities by 2025. While I’m not completely skeptical of Zimmer’s self-driving car predictions themselves, this last point seems more like wishful thinking to me. Given the amount of money that stands to be made by some companies, though, I’m expecting that the lobbying effort is pretty substantial already, and will grow even more in the coming years. I’d be surprised if regulations end up being the holdup (if there is one), rather than other issues. A high-profile fatal accident could change things, of course.